KNOW YOUR RIGHTS! 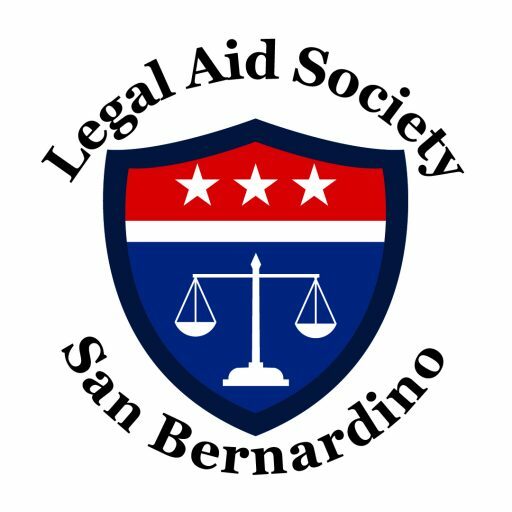 The Legal Aid Society advocates educating, organizing, and empowering tenants to exercise their human RIGHT to affordable and safe housing, with an emphasis on FORECLOSURE PREVENTION. Get to know us. Get started on your housing resolution. FREE LEGAL ADVICE AND DOCUMENT PREPARATION. Focus: Family Law, Guardianships, Conservatorships, U.D. Answers, & Bankruptcy. All clinics are 1st come, 1st serve (MUST ARRIVE/BE IN LINE BEFORE START TIME. MUST QUALIFY FOR FREE SERVICE AND ATTORNEY WILL DETERMINE IF CLIENT IS ELIGIBLE FOR DOC PREP.